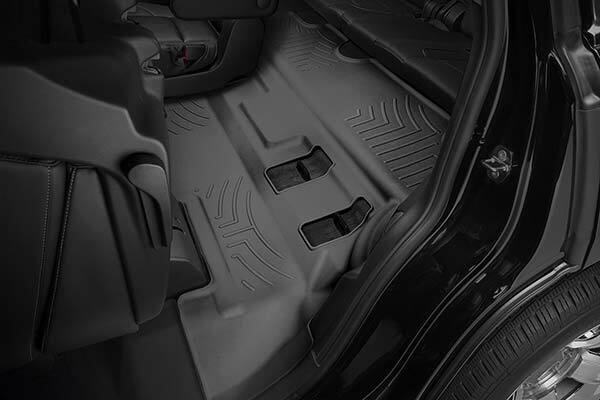 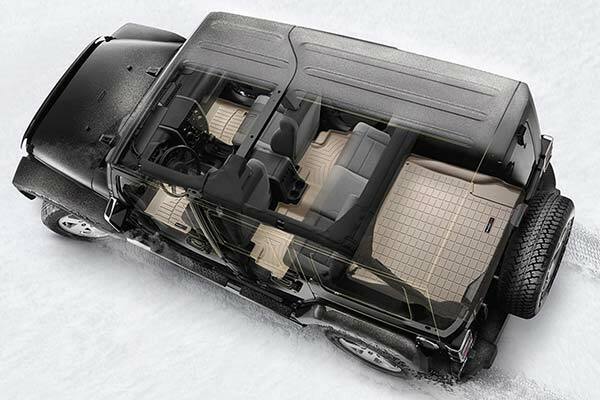 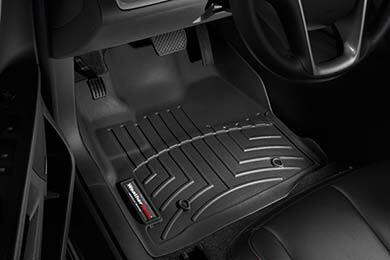 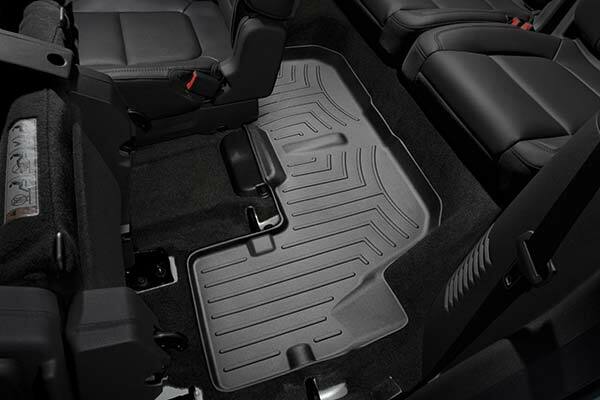 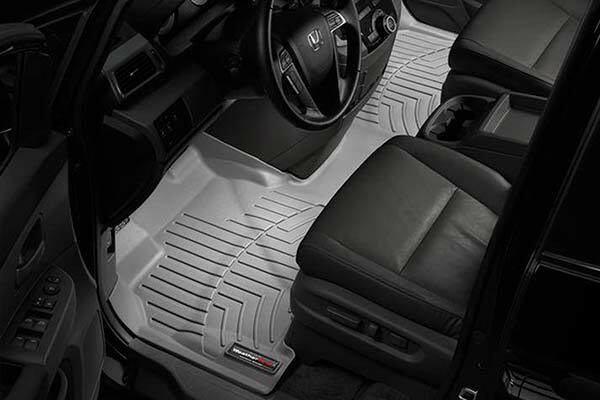 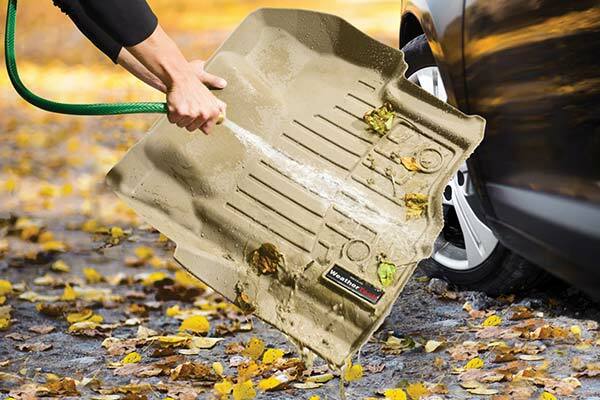 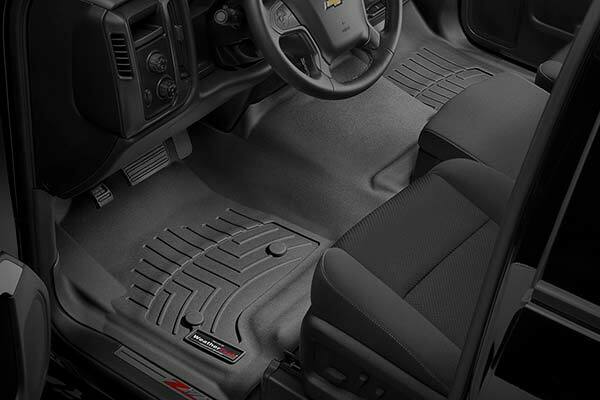 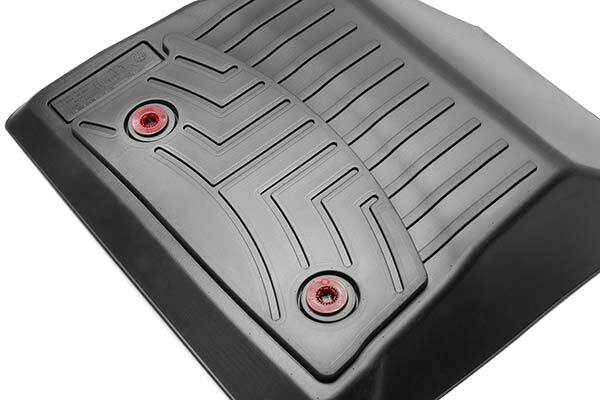 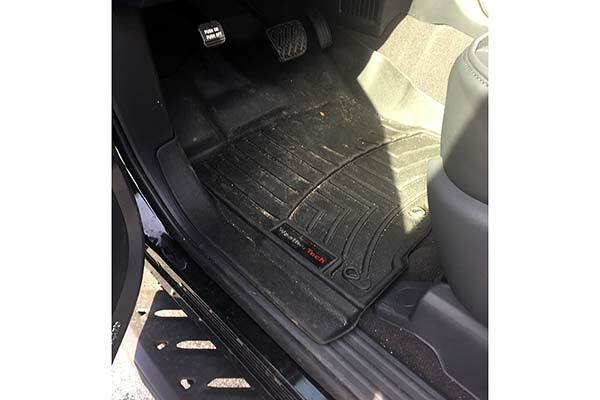 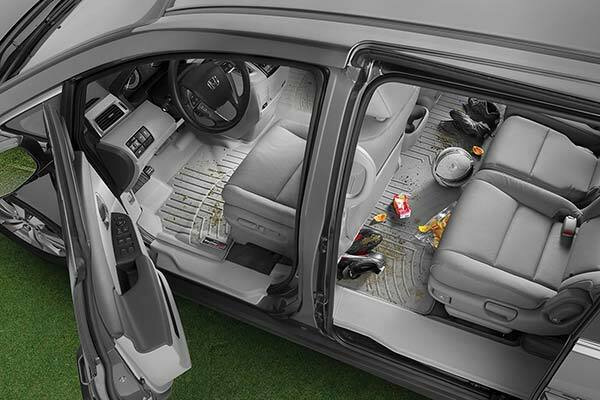 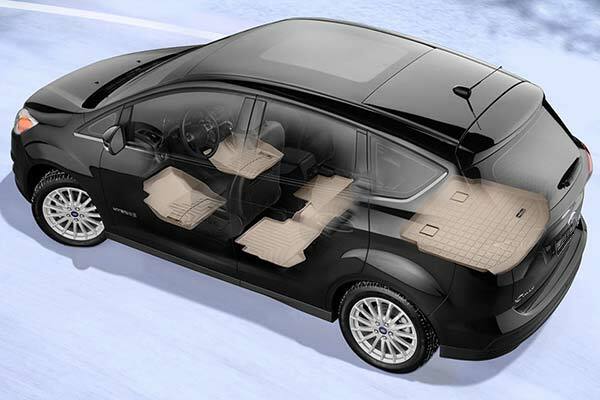 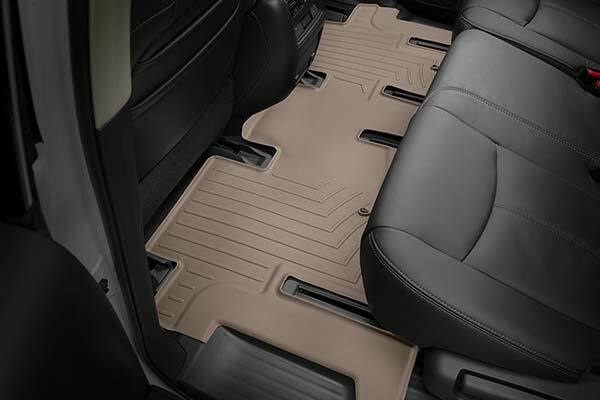 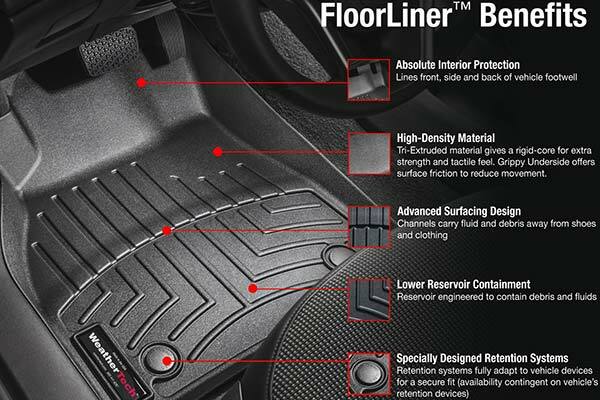 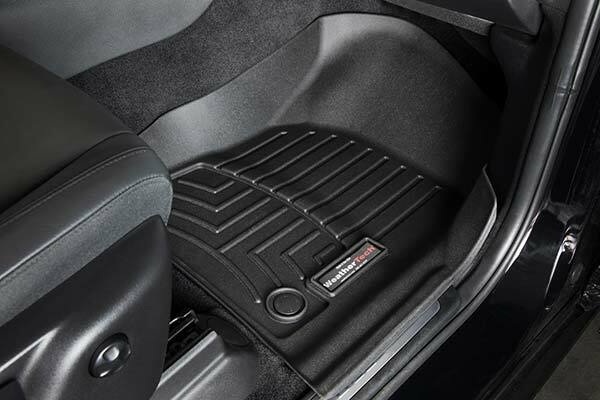 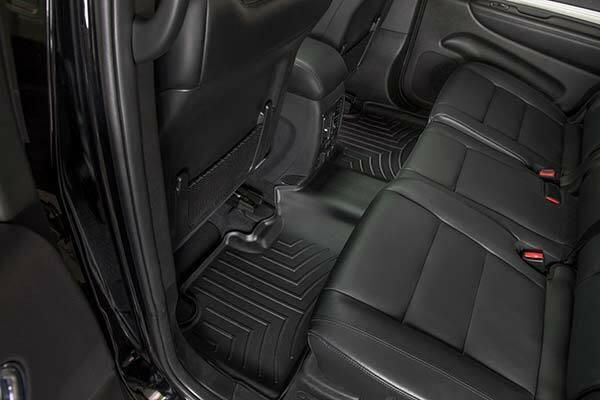 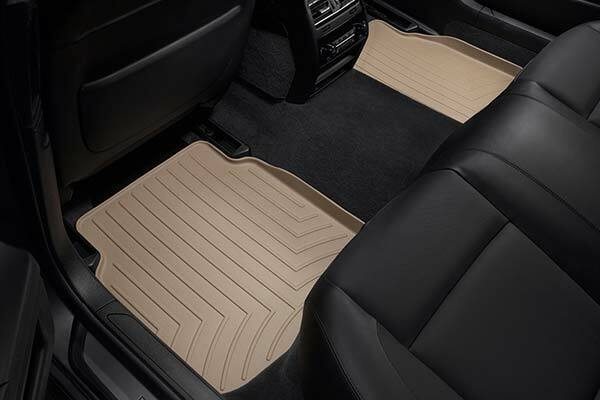 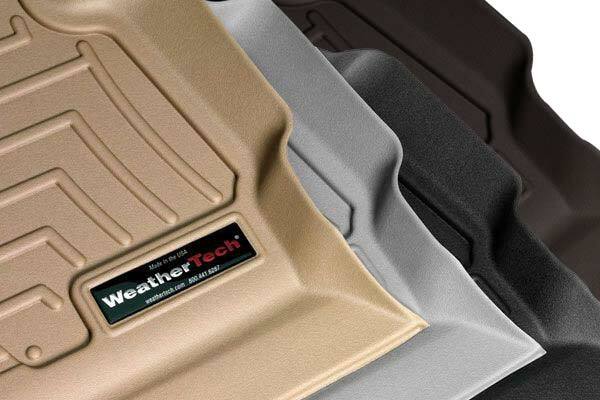 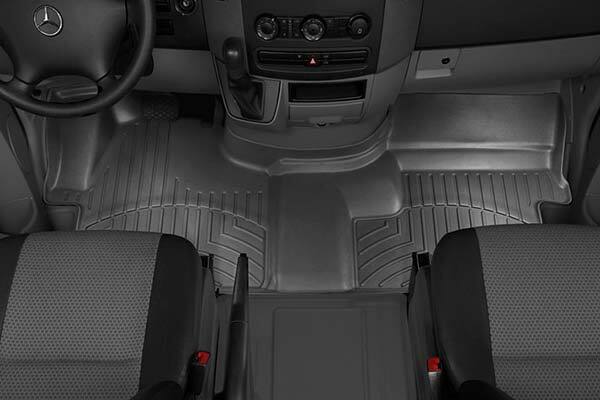 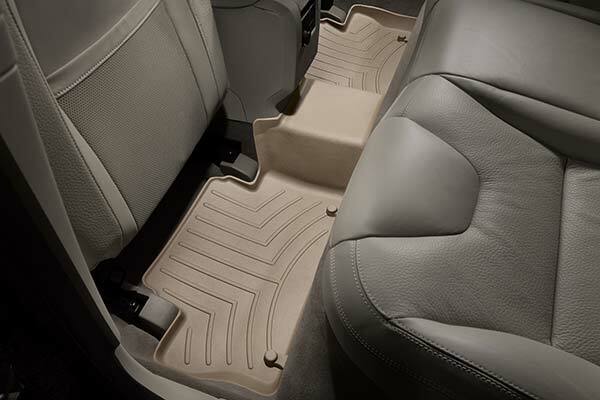 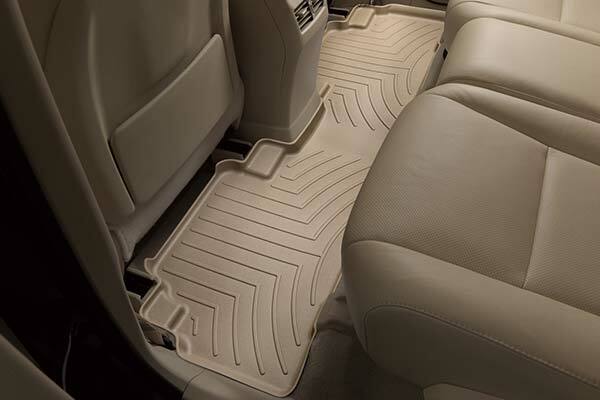 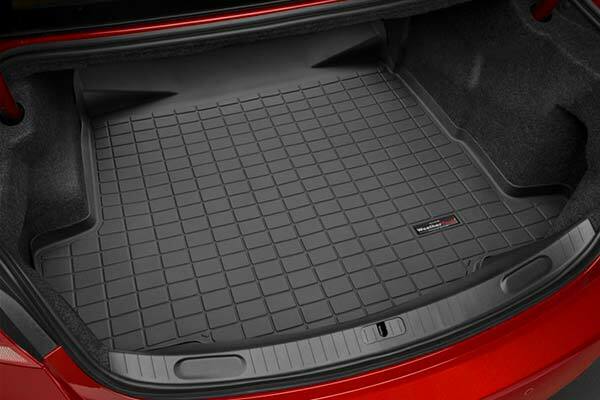 WeatherTech 451611/451612 - WeatherTech DigitalFit Floor Liners - FREE SHIPPING! 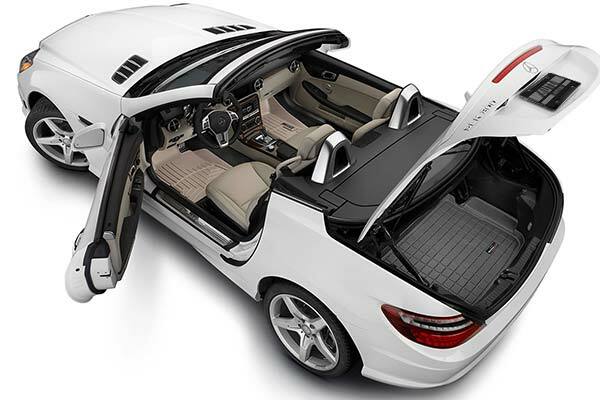 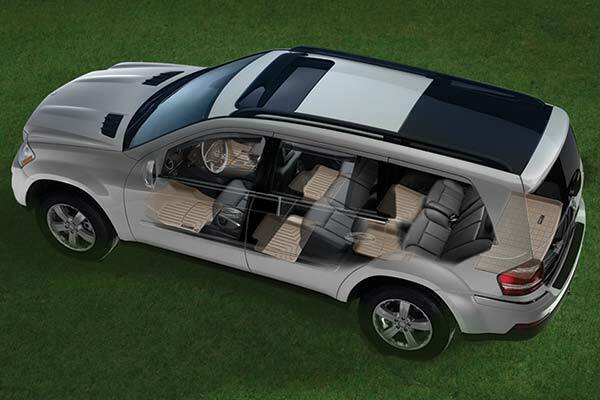 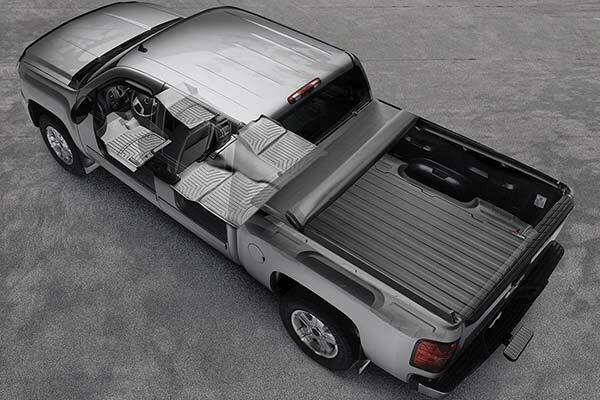 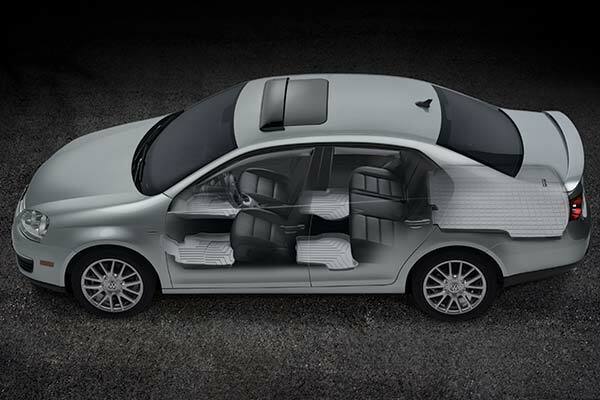 Great product, great quality, looks wonderful and protects car interior! 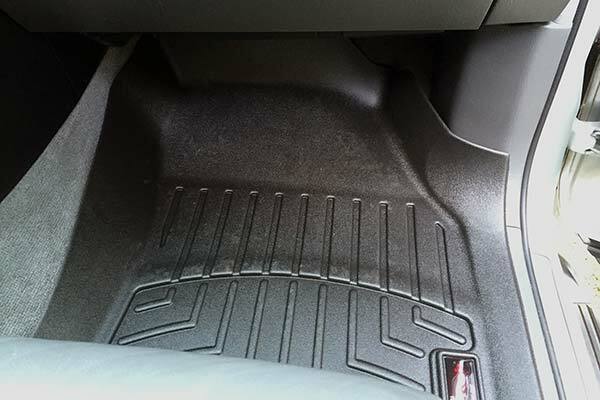 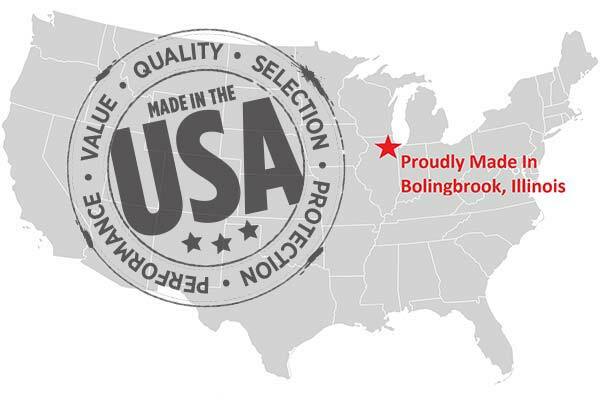 Reference # 761-762-291 © 2000-2019 AutoAnything, Inc.